So you just started a cool new Facebook page or website, or blog but don’t have enough budget yet to pay for all the images you need? Hey we’ve all been there, so fret not! 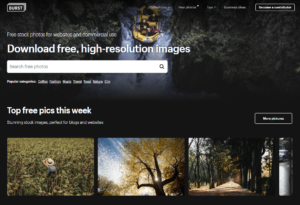 Here are five pretty awesome websites that offer royalty-free images (some even offer videos!) for all your posts. 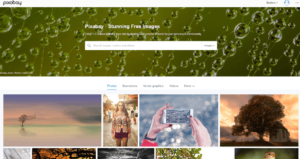 Pixabay has a huge collection of completely free to use images (about 500,000). They come in all sorts of categories and quality too. So if you need down-to-earth photo that does not look like it has just been shot by a professional photographer (and photoshopped to death by a designer), here’s your place. 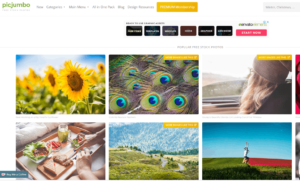 Besides photos, Pixabay also offers icons, templates in PSD formats. Pretty neat stuff. 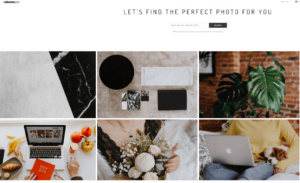 This is perhaps one of the more popular free stock photo websites. In fact, this is the go to site of many of our digital marketer, social influencer, blogger friends. And we can definitely understand why. 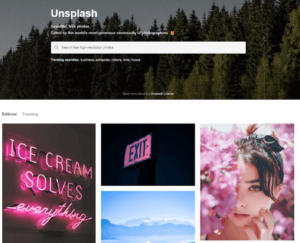 Unsplash offers over 550,000 quality photos that you can “do-whatever-you-want” with. Now that is very generous indeed! Kaboompics is brought to you by a photographer, graphic designer and coffee addict – Karolina (that’s right, just Karolina). It offers over 8000+ high resolution images. And what’s totally cool about Kaboompics is the color palette feature that you can use to find that perfect picture to go with your theme! Now you won’t have to hear from your client how your design does not go with his corporate color anymore. Hah! Why is Burst great? 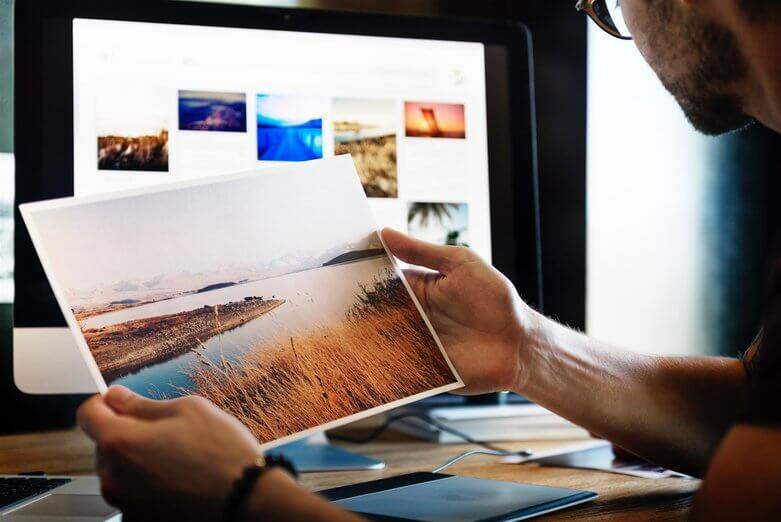 Well not only it offers beautiful, royalty free photos, their collection is designed to help entrepreneurs in marketing their products. Brought to you by Shopify, Burst is pretty diversified in offering a wide range of categories including images of popular products commonly dropshipped from Aliexpress, such as clothes, cosmetics, jewelries etc. So no matter if you’re a blogger, a social media marketer or a seller, you’ll love Burst. Thanks for these, was looking for free photos everywhere. Most of the websites i found would charge for everything.